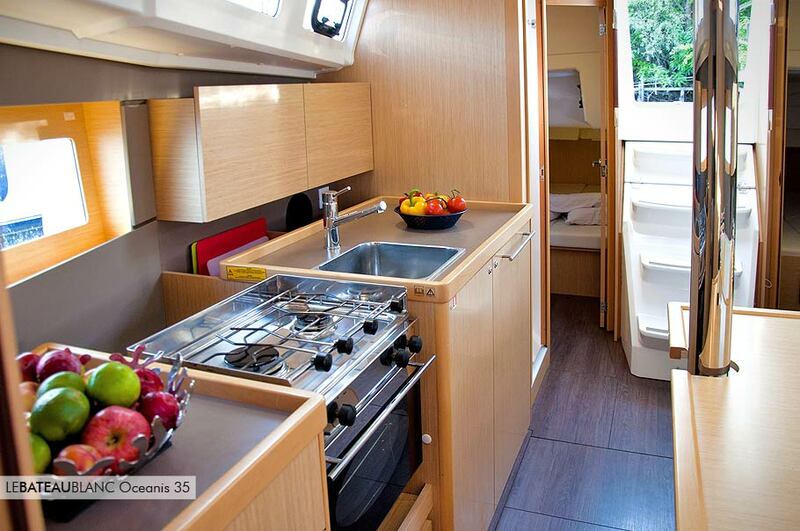 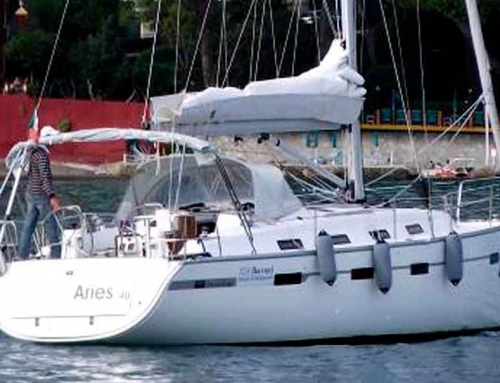 For sailing solo, as a couple, as a family or with friends. 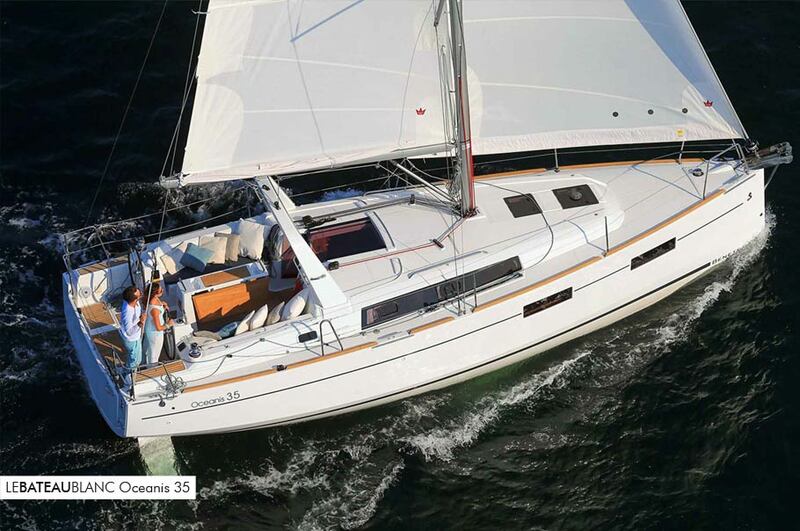 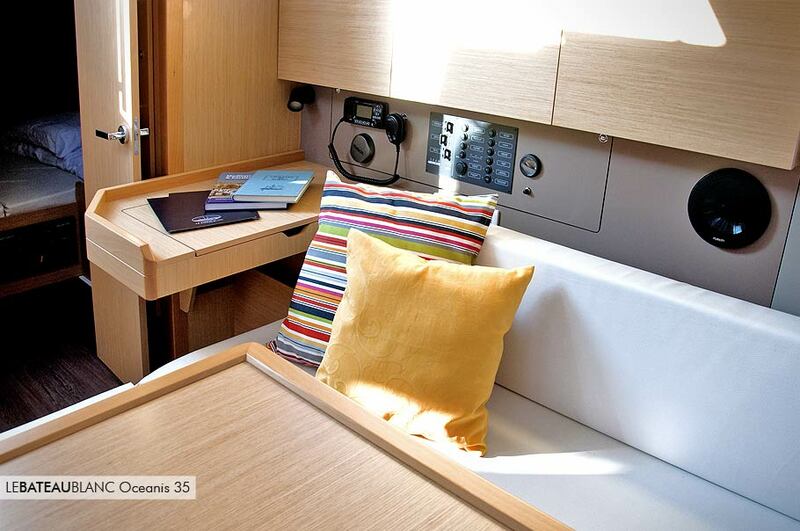 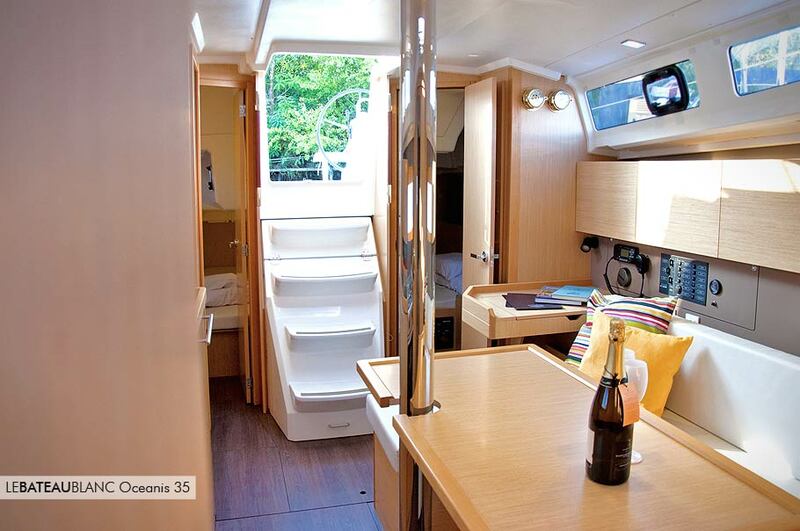 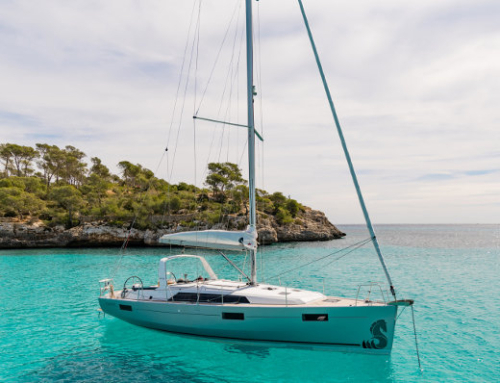 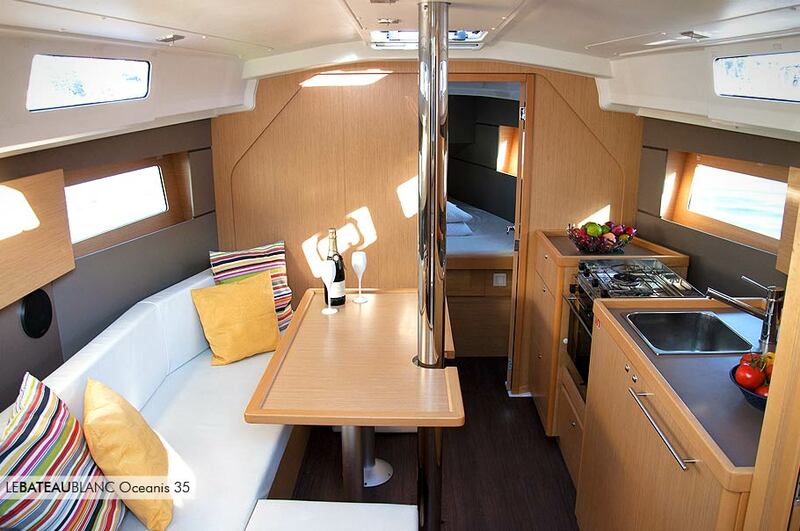 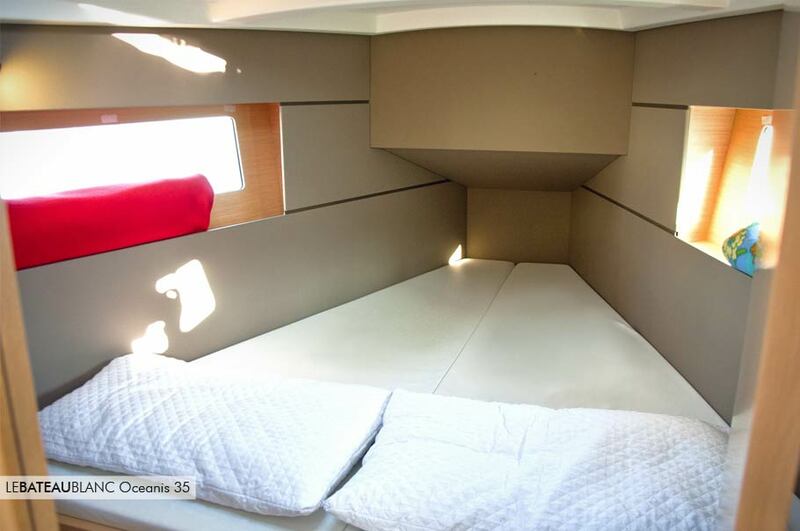 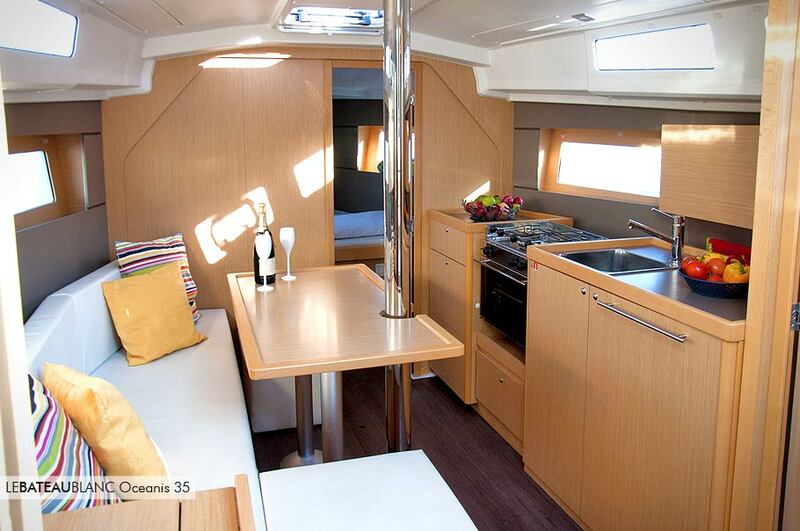 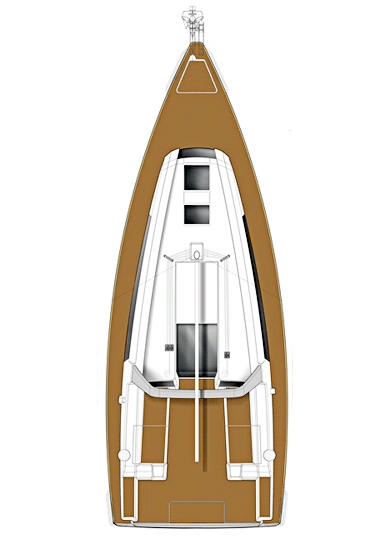 The Oceanis 35 is the right solution for everyone’s sailing choices. 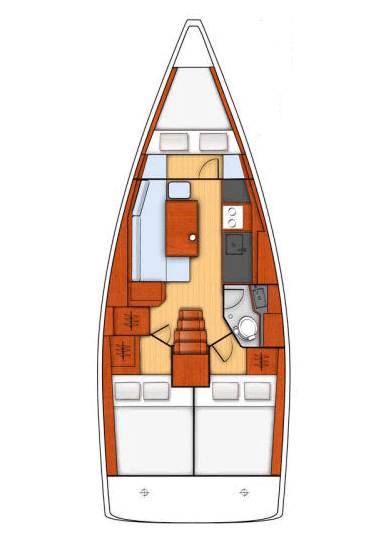 The secret lies largely in the “belly” of the craft, which offers a plain, simple, open space interior that actually provides everything required. 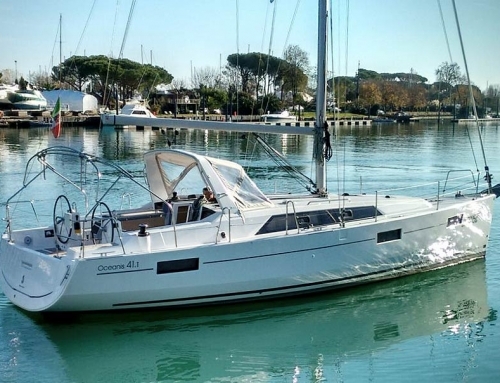 But the 10 meters Oceanis is no less impressive on the outside, with waterlines that imitate the big racing yachts and the roll-bar that is now a “must” with all those who have tried it. 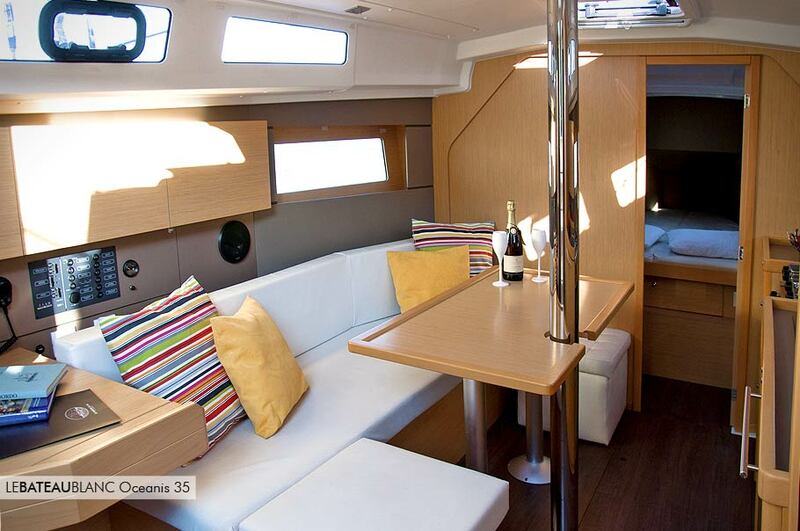 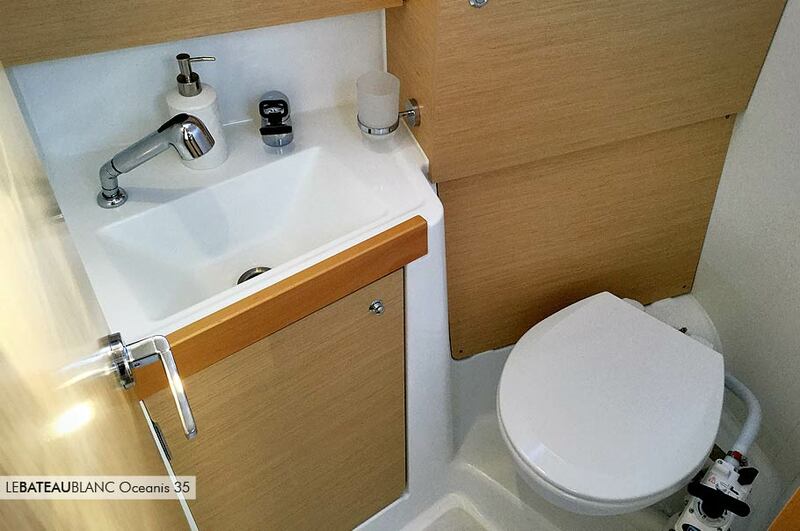 On board, the yacht is easy and reassuring to sail.